Powerful summer learning with your favorite Stenhouse literacy authors! This year’s SDE National Conference includes fresh, innovative strategies from popular Stenhouse authors. From navigating meaningful race conversations to strategies for engaging and empowering students to become better readers, Stenhouse authors will provide expert sessions to help you help your students maximize their potential. 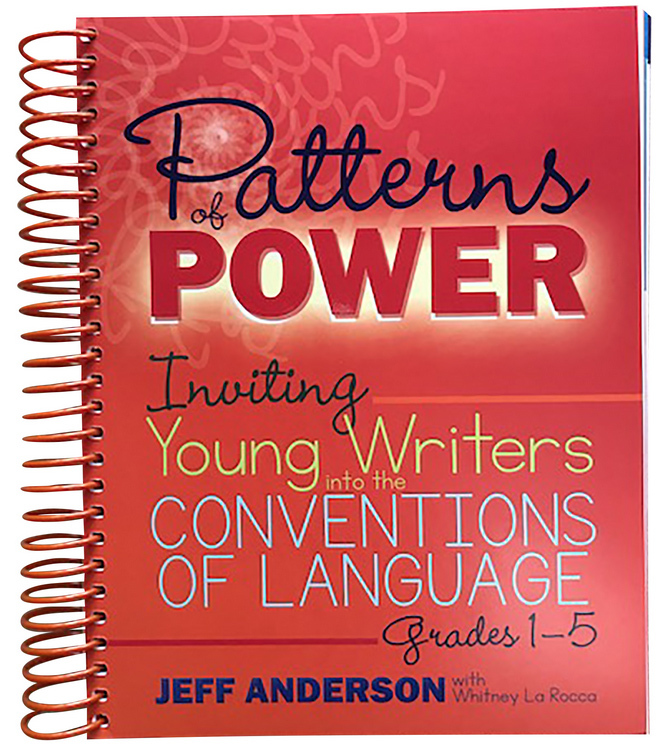 Jeff is an author and staff developer who spends his days writing and sharing strategies from his latest book, Patterns of Power: Inviting Young Writers into the Conventions of Language, as well as his other best-sellers, Mechanically Inclined, Everyday Editing, 10 Things Every Writer Needs to Know, and Revision Decisions. His new joy is talking to students about his humorous middle grade fiction series, Zack Delacruz: Me and My Big Mouth, Zack Delacruz: Just My Luck, and Zack Delacruz: Upstaged. 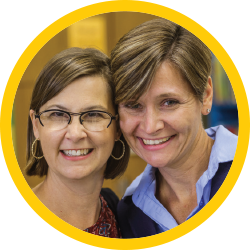 With more than 50 combined years of experience in school districts, Jan Burkins and Kim Yaris' work is steeped in literacy research and grounded through the lens and heart of a practitioner. 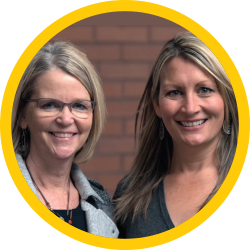 Jan and Kim truly understand what teachers need to know in order to improve literacy instruction. 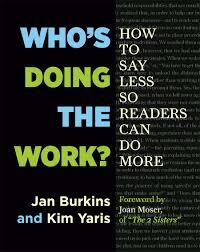 As thought leaders in the field of literacy instruction, they are the writers and thinkers behind the blog Burkins & Yaris—Think Tank for 21st Century Literacy and the book, Who’s Doing the Work? published by Stenhouse Publishers. 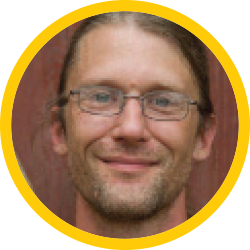 Christopher has worked with math learners of all ages, including middle school and calculus students, and elementary teachers and families who visit his “Math On-A-Stick” learning space at the Minnesota State Fair. 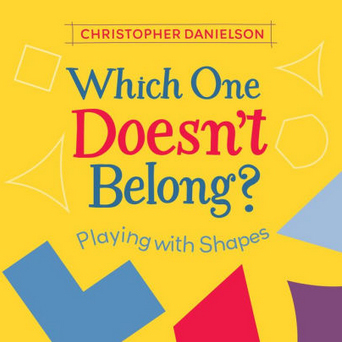 He is the creator of the website TalkingMathWithKids.com and author of the children’s picture books, Which One Doesn’t Belong? and How Many?, both published by Stenhouse Publishers. An educator since 1976, Debbie has taught pre-k through 10th grades and served as a Title I reading specialist, migrant education teacher, literacy coach, and national consultant. 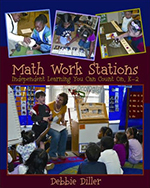 She is the author of many books, including Math WorkStations, Spaces & Places, Making the Most of Small Groups, Literacy Work Stations,and Practice with Purpose. She also has created several videos on literacy work stations and smallgroup instruction. Recently Debbie has launched Growing Independent Learners: An Online Workshop and wrote theaccompanying book, Growing Independent Learners. Matt is a proud product of Philadelphia’s public schools and a founding teacher at Science Leadership Academy (SLA). There, he teaches an innovative inquiry driven, project based curriculum. 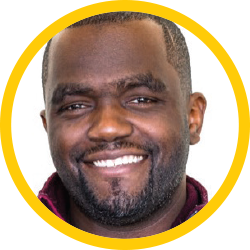 He also is the Founder and Executive Director of Philly Slam League (PSL), a non profit organization that shows young people the power of their voices through weekly spoken word competitions. The PSL is the only season long, school based slam poetry league in the United States. 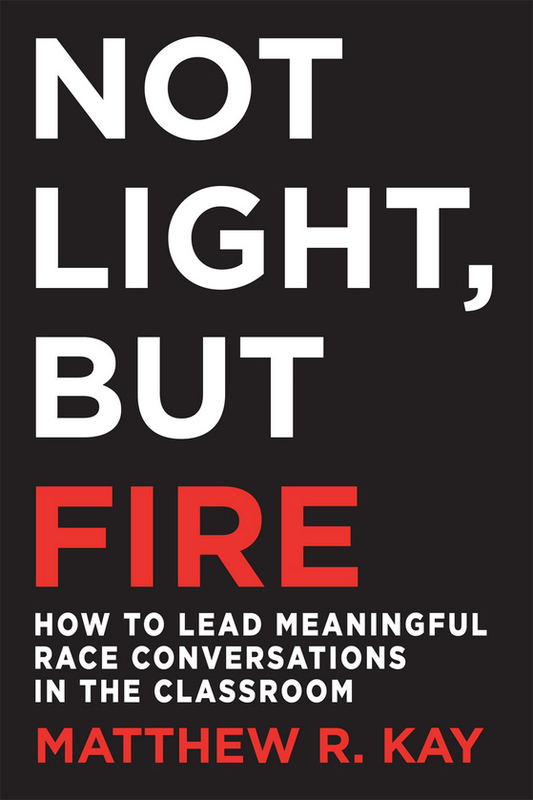 He is the author of Not Light, But Fire: How to Lead Meaningful Race Conversations in the Classrooms. 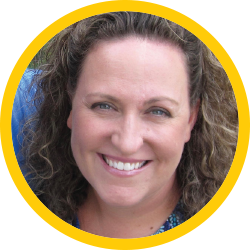 Whitney is an elementary literacy coach who has devoted over 20 years working with young readers and writers. 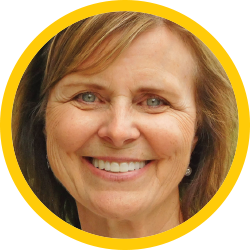 She energetically delivers professional development and coaches teachers in best practices to empower children to create their identities in the world of literacy. Whitney is a contributing author to Patterns of Power: Inviting Young Writers into the Conventions of Language. Jennifer is a K-4 Literacy Specialist and has previously taught both kindergarten and first grade over the course of 17 years. 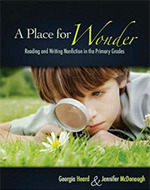 She conducts literacy training for teachers and is the co author of A Place for Wonder: Reading and Writing inthe Primary Grades and Conferring with Young Writers: What to Do When You Don’t Know What to Do. 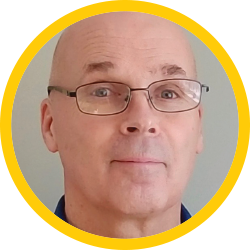 David has been teaching and working in mental health, well-being, and education for over 30 years. 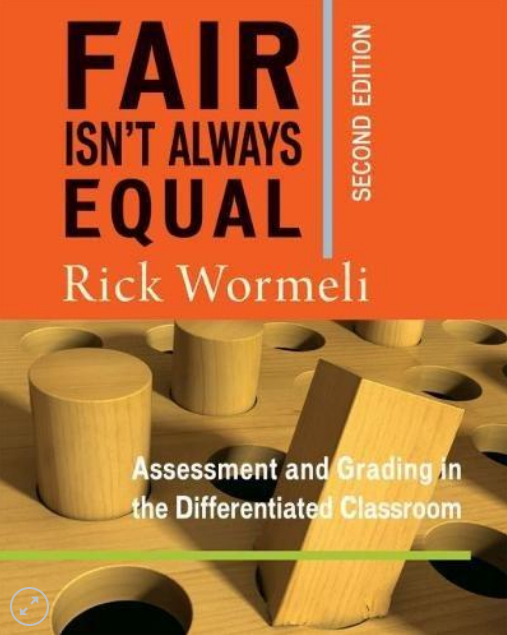 As a researcher and professor, he works with educators to support students at all grade levels to reach their highest potential. 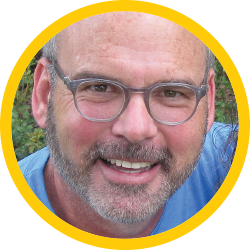 He is a dynamic, thought-provoking, and entertaining speaker who challenges educators to think differently about their role and to understand the needs of students on a deeper level. 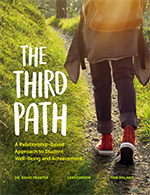 He is the co-creator of the Relationship-Based Approach to Education, a pedagogical framework that promotes both student well-being and academic achievement. He is author of The Third Path. 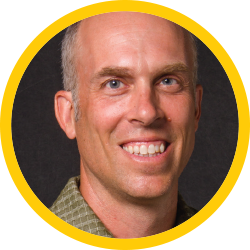 Mark is a reading specialist, literacy consultant, author, and musician. He works with teachers to create authentic and effective literacy programs. 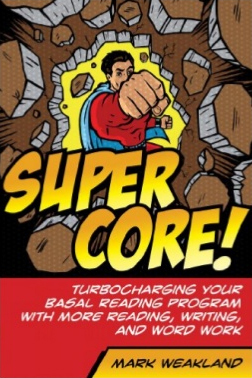 He is an award winning author and songwriter for children, including the popular book, Super Core: Turbocharging Your Basal Reading Program. One of the first National Board Certified teachers in America, Rick brings innovation, energy, validity, and high standards to both his presentations and his instructional practice, which includes 36 years teaching math, science, English, physical education, health, and history, and coaching teachers and principals. He is a seasoned veteran of many international Web casts, and he is Disney’s American Teacher Awards 1996 Outstanding English Teacher of the Nation. He has been a consultant for National Public Radio, USA Today, Court TV, and the Smithsonian Institution’s Natural Partners Program and their search for the Giant Squid. 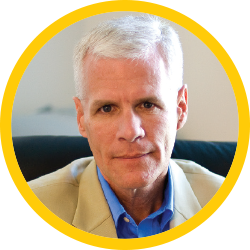 Rick’s work has been reported in numerous media, including ABC’s Good Morning America, Hardball with Chris Matthews, National Geographic, and Good Housekeeping magazines, and the Washington Post. He is the author of many popular books, including the award-winning Fair Isn’t Always Equal, 2nd Edition and Meet Me in the Middle. 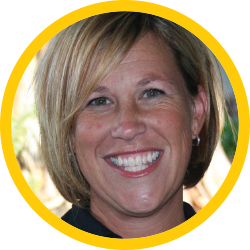 Kari is an author, speaker, consultant, and staff developer with a passion for helping busy literacy educators thrive. Her experiences range from classroom teacher to elementary principal. 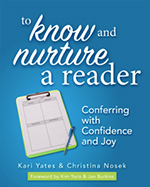 She is the author of Eat Your Broccoli and co-author, along with Christina, of To Know and Nurture a Reader:Conferring with Confidence and Joy. Christina is a classroom teacher, author, speaker, and passionate literacy education advocate. Her varied roles during the past 20 years include special education inclusion aide, elementary teacher, reading specialist, literacy coach, and staff developer.